The track is scheduled for release this month via Clue Records and the accompanying clip has been no less than two months in the making, delivering a discombobulating, angst-fuelled journey through a mind-bending mix of animation and reality. “Pig” was filmed, animated & edited by Tommings and Sean Pearce and was recorded by Ed Heaton. 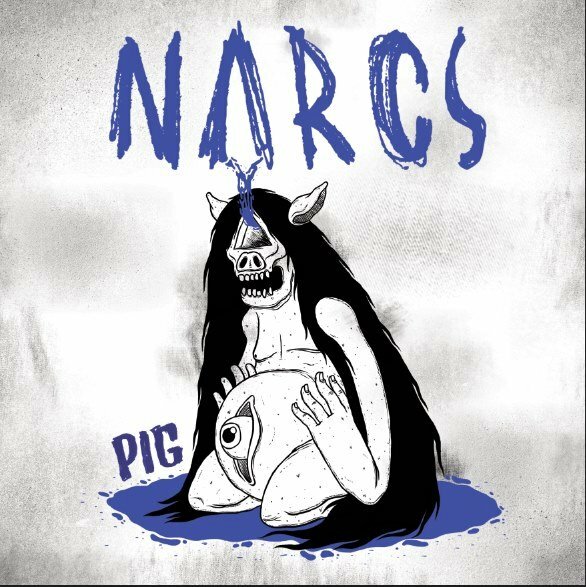 The track will be released via a download code, available in 90 ‘Pig Crackers’ from NARCS’ live shows. These pulling crackers contain a paper hat, joke, pig ornament & download code for “Pig” and other songs. 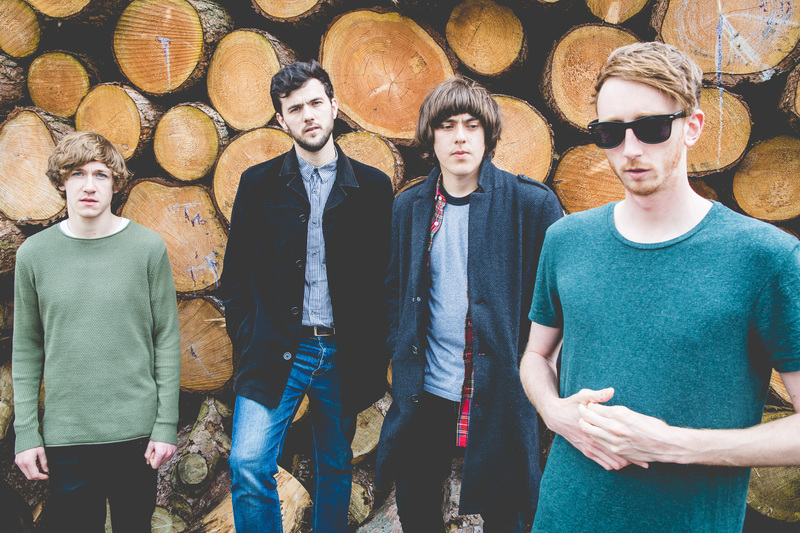 Ace piece on the new NARCS video!